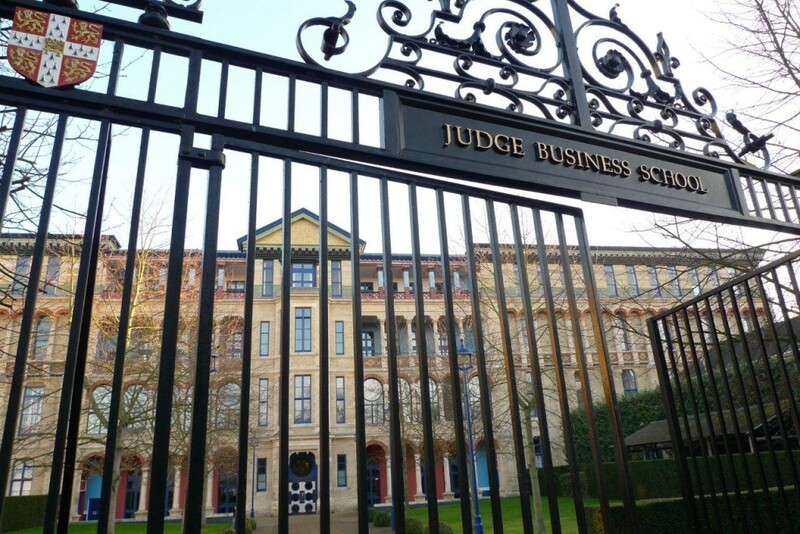 On Friday night I gave a talk for Executive MBA students at Judge Business School, Cambridge University. One of them asked about the relationship between stereotypes and archetypes. Having done some more homework on the subject, here is my answer. The origin of the first word is French. A stéréotype was used for solid-block printing. According to the Encarta World English Dictionary, its modern meaning is “an oversimplified, standardised image or idea held by one group of another”. Archetypes apply to individuals and are much more useful. The word archetype is derived from Ancient Greek and means “first moulded as a model”. Carl Jung identified archetypes as inherited memories represented in the human mind by a universal symbol. We recognise these symbols instantly and often unconsciously. Archetypes are very powerful, whether you are marketing a product, a company or yourself. Archetypes help people to understand what you can do for them. As David Royston-Lee and I explained in Brand You, once people recognise your main archetype, they know what to expect from you. For example, if you evoke the Ruler, you might be able to help them establish order. If you evoke the Magician, you might transform their situation. If you evoke the Hero, you might rescue them from disaster. It’s best if you evoke one main archetype consistently in your work. However, you can also evoke one or two subsidiary archetypes which will appeal to a particular audience. The important point is that they should be authentic. You must be naturally attracted to them. For example, an entrepreneur might evoke the Creator above all other archetypes. However, he or she might also evoke the Ruler to some extent, which investors will find reassuring. It will give them confidence that their money is being looked after. In a business based on sophisticated know-how, the entrepreneur might also evoke the Sage. Understanding and expressing your archetype(s) can help you to build trust and attract new opportunities like never before. hello there and thank you for your information – I have definitely picked up something new from right here. I did however expertise some technical points using this web site, as I experienced to reload the site a lot of times previous to I could get it to load properly. I had been wondering if your web host is OK? Not that I am complaining, but slow loading instances times will very frequently affect your placement in google and can damage your high quality score if ads and marketing with Adwords. Well I am adding this RSS to my email and could look out for a lot more of your respective fascinating content. Ensure that you update this again very soon..